Learn how to take care of this special age group! As the population of the United States ages, there is a great need to source highly competent care for older adults. 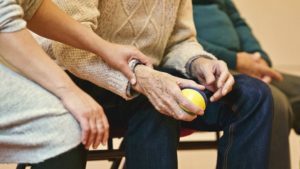 Testing organizations are also placing emphasis on a well-rounded, in-depth knowledge in geriatric medicine. This course will increase your skills in the huge field of geriatric medicine and help you get more questions correct on USMLE Step 2! Learn to identify common medical issues among older adults, evaluate how to prevent accidents and iatrogenic illness and analyze best practices in end of life care. Your teacher is Dr. Charles Vega, Health Sciences Clinical Professor of Family Medicine at University of California, Irvine, and Director of Patient-Centered Advanced Clinical Education (PACE). To support your study progress, we will also share further downloadable material, interactive test questions with direct feedback, clinical pearls and mnemonics to make sure you're well prepared. Don't let knowledge gaps get in the way to your perfect score! 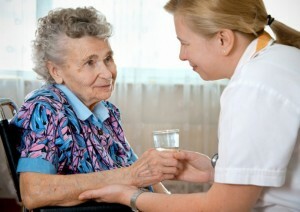 Geriatric rehabilitation affects nearly all areas of medicine. The number of seniors is increasing and treatment options for geriatric ailments are improving constantly. Therefore, aspiring physicians should keep up-to-date with current knowledge in this field. Read the geriatric facts relevant to your exams here. Bad news can be perceived differently by different people. Scientific reports suggest that the manner in which a physician breaks the bad news contributes to the patient and his/her family’s response to it. Therefore, it is imperative for physicians to learn the importance of breaking bad news and the manner in which to do it. 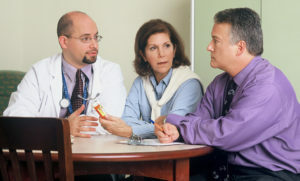 The most important training for physicians is the art of effectively communicating with their patients. Due to medical advances over the last half century, people expect to be cured of all their illnesses and live forever. However, death and dying are inevitable. For people facing death as well as for those around them, the process of dying can be stressful. We as physicians can ease the process for our patients, caregivers and ourselves. To be able to do this, we have to understand what dying entails, and then prepare for the event. Mental abilities change throughout our lives. As the brain matures and then ages, the neural connections undergo rapid expansion followed by progressive degeneration. It is important for physicians to understand the difference between a normal cognitive decline associated with aging and a pathological decline. While normal aging-related cognitive decline does not impair most activities of daily living (ADL), some activities like driving may be compromised. The pathological cognitive decline, on the other hand, is associated with significantly greater morbidity. Aging is associated with diseases and decline. 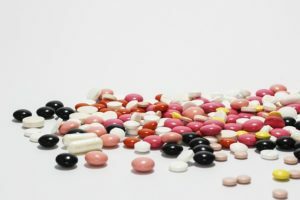 Drugs are required to either cure or control these conditions; therefore, older adults end up with a box full of medications for daily consumption which help them to prolong and improve the quality of their life. This, however, increases the likelihood of drug interactions, side-effects of the different medications, mix-ups, compliance problems and drug toxicity. 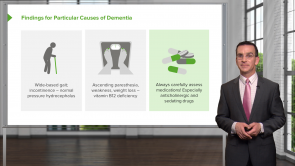 The physician has to be careful when prescribing to the elderly to minimize these issues. Aging is associated with a progressive decline in the functioning of the various organs. Predominant amongst these are hearing and visual loss which contribute indirectly to imbalance and ultimately lead to falls and fractures. Amongst other causes of falls is malnutrition. Most of the diseases in the elderly can be traced to a poor dietary intake, weakness and deficiencies. 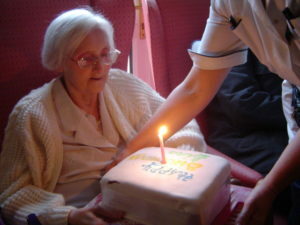 This article will discuss all these interrelated problems faced by the elderly. Great sequence of screening, diagnostics, treatment and care. Good use of audiovisual support. Excellent teaching method! So easy to learn and retain the topics! Brilliant, concise, well arranged, simple and easy to absorb. Love the offline download option and PDF presentations that helps a lot in revision. Great job.